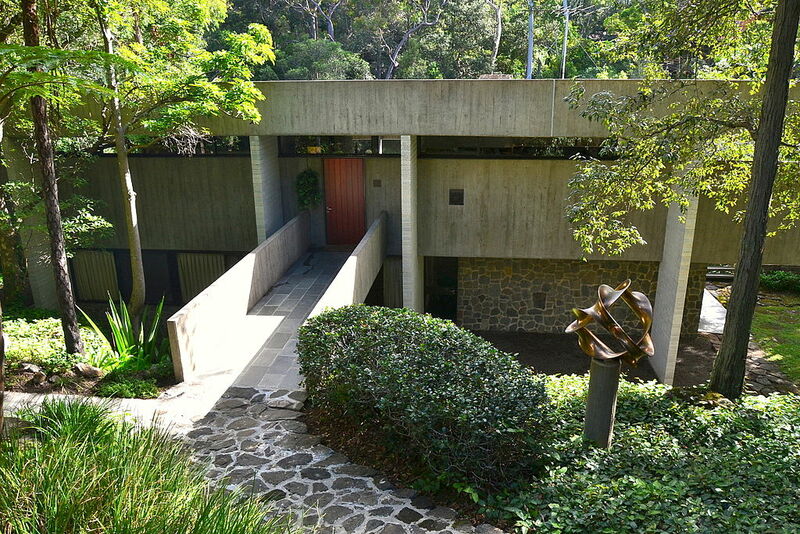 Harry and Penelope Seidler House, 1967. Visiting Melbourne as part of the Bauhaus in Australia launch, Penelope Seidler meets with Dr Ann Stephen and Philip Goad for this special in conversation MTalks at MPavilion. With an illustrious career as an architect and a life devoted to the arts, Penelope will speak about architecture then and now, as well as her life with her professional partner and husband, famed leader in Australian modernism and exponent of Bauhaus, Harry Seidler. Copies of Harry Seidler: Modernist, which features interviews with Penelope Seidler, will be available for sale following this talk. Harry Seidler: Modernist – Trailer from Film Art Media on Vimeo.